O.Q’s voice and delivery gives the song a melodic feel that’s sure to captivate his audience. With his E.P. tilted “World Party” set for summer release, and his Mixtape Next U.P. the “Young Scholar” Omari Qpid is sure to have the industry buzzing this Summer. 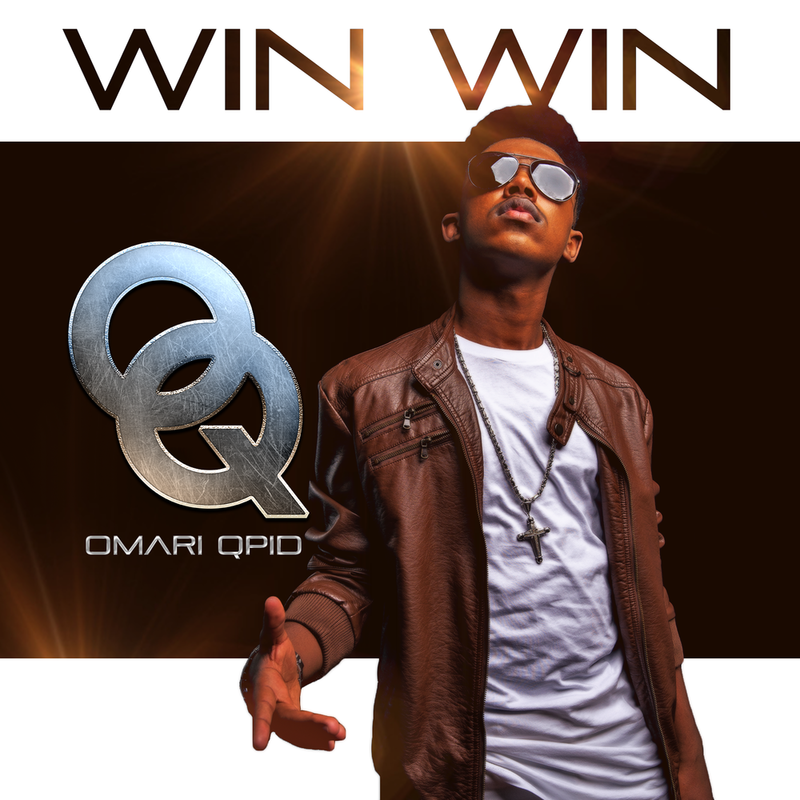 With his own clothing brand “OQ Apparel”, singer/actor Omari Qpid releases his debut single “Win Win” and is currently streaming on Spotify & iTunes. With roots from the St. Vincent, the Charlotte native and multi talented Omari Qpid has the potential to be one of this years biggest rising pop stars.